This theme has always been my favourite nursery theme. Both my kids had a version of an African inspired nurseries. All our fellow South African suppliers had some awesome contributions for this room. 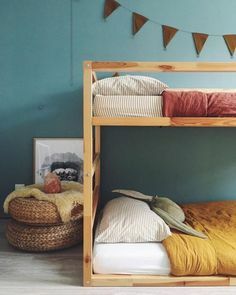 The colour scheme was a wash of white and natural colours with pops of green coming from the Lielies kids nest, the Madiba doll from Fox and Moon and the pillows in the crib. 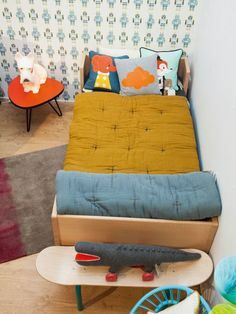 Animals have been a very big feature in the nursery trends and nothing beats some of South Africa’s most loved animals. The Drakensberg shelf made an appearance again, and was a perfect fit for this room. By utilising items like the very trendy belly basket in a natural rattan displayed some of the top softy designs in the South Africa. I made DIY storage jars with Consol jars to use on the changing table to store cotton and ear buds. 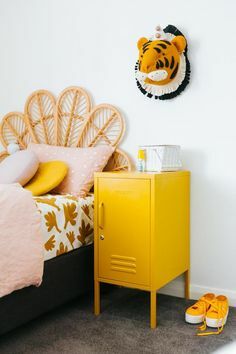 These can also be seen my son’s nursery reveal. They also make very good hiding places for “dabbits”. The room as a whole turned out to be gorgeous. We did a second setup with the same room with some additional products that can work well with this room.